Mysterious landscapes of Mustang including walled city Lo-manthang, Charang, Ghami village.  Large numbers of ancient monasteries with primitive monuments, caves, etc. Three full days of Tiji Festival oberservation and celebration with dancing and traditional music. Tiji Festival Lo Manthang also known as Upper Mustang Tiji Festival Trek is now open to book with Unique Adventure International. The dates of the festival have been published. The Tiji festival this year will be celebrated on 12th, 13th and 14th May 2018. Join us and experience like never before the traditions, culture and history of the forbidden kingdom of Nepal lying beyond White Mountains on the northern side of country. 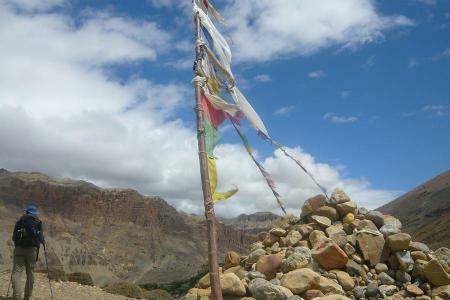 While our trekkers trek on the famous trail of Upper Mustang trekking our guide will be very handy to explain all the trekkers about the information on Tiji Festival. 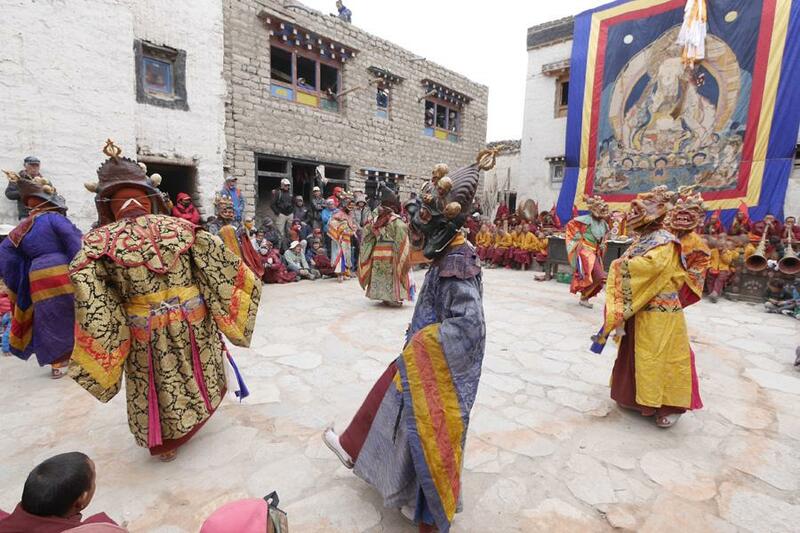 Tiji is a captivating yearly three-day celebration comprising of Tibetan customs that praise the myth of a child who needed to spare the Mustang kingdom from obliteration. The celebration is indigenous to Lo-Manthang, Upper Mustang. "Tiji" the name is a shortened form of "Tempa Chirim" which signifies "Supplication for World Peace". This celebration honors the triumph of Lord Buddha's incarnation Dorjee Sonnu over an evil spirit called Man Tam Ru a horrible animal nourishing on people and causing tempests and dry spells. Upper Mustang Tiji Festival Trek or Tiji Festival Lo Manthang has been so splendid cultural yet adventurous walking journey ever. The Tiji celebration generally happens around mid May and goes on for 3 days. The priests of Lo Manthang's "Choedhe" religious community perform custom moves amid the festival. The provocation of Ma Tam Ru Ta (in a move called "Tsa Chham" on the principal day), the introduction of Dorjee Sonnu as the evil presence's child (on the second day called "Nga Chham") and the endeavor to restore the devil to Lord Buddha's domain (on the third and last day) are instituted amid the exhibitions. The Tiji celebration moves are altogether composed by the Choedhe Monastery, which has a place with the Sakya organization of Buddhism. The religious community is going by a Rimpoche. Around 65 priests from Lo Manthang, Nhenyul and Chhosyer live in this religious community. 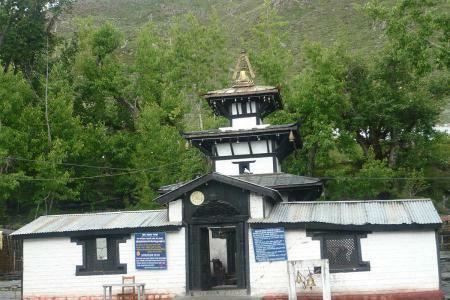 Book the Upper Mustang Tiji Festival Lo Mangthang Trek package with us. Fixed departures happen and limited seats are only available. Book it for private tour or join the group. 04th May 2018 Day 01: After your arrival at Tribhuvan International Airport (1350m), Kathmandu, transfer to hotel by our representative. 05th May 2018 Day 02: Stay in Kathmandu, sightseeing around Kathmandu valley and official procedure, overnight at hotel. 06th May 2018 Day 03: Depart to Pokhara (920m), overnight at hotel. 07th May 2018 Day 04: Fly to Jomsom (2710m) and trek to Kagben (2800m)i, overnight at guesthouse. 08th May 2018 Day 05:Trek to Tsaile (3050m), overnight at guesthouse. 09th May 2018 Day 06: Trek to Geling (3440m) , overnight at guesthouse. 10th May 2018 Day 07: Trek to Tsarang (Charang - 3490m), overnight at guesthouse. 11th May 2018 Day 08: Trek to Lo-Manthang , overnight at guesthouse. 12th May 2017 Day 09: Stay in Lo Manthang (3840m), first day of Tiji Festival observe, overnight at guesthouse. 13th May 2017 Day 10: Stay in Lo Manthang (3840m), second day of Tiji Festival observe, overnight at guesthouse. 14th May 2017 Day 11: Stay in Lo Manthang (3840m), Third or Final day of Tiji Festival observe, overnight at guesthouse. 15th May 2018 Day 12 : Trek to Ghami (3510m) via Marang La Pass and Ghar Gompa, overnight at guesthouse. 16th May 2018 Day 13: Trek to Samar (3700m), overnight at guesthouse. 17th May 2018 Day 14: Trek to Chhusang (3370m), overnight at guesthouse. 18th May 2018 Day 15: Trek to Jomsom (2710m), overnight at hotel. 19th May 2018 Day 16: Fly to Pokhara (920m), overnight at hotel. 20th May 2018 Day 17: Drive back to Kathmandu (1350m), overnight at hotel. 21st May 2018 Day 18: Leisure day in Kathmandu, overnight at hotel. 22nd May 2018 Day 19: Transfer to airport, departure onward destination. 4 nights twin sharing accommodation in Kathmandu with breakfast as per the programme. 2 nights twin sharing accommodation in Pokhara with breakfast as per the programme. Guided sightseeing tour in Kathmandu inclusive with all entrance permit fees. All meals with hot beverages whilst on terkking. 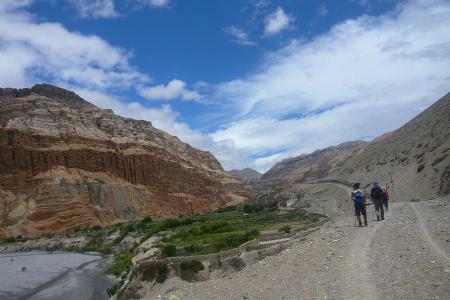 Upper Mustang special trekking permit fee, Annapurna Conservation Area permit Fee. Domestic flights (Pokhara - Jomsom - Pokhara) inclusive with airport tax. Highly experienced well equipped, cook, kitchen helper, trekking porter(s). Staffs (guide, cook, kitchen helper and porters) wages, allowances, transportation, food, accommodation, euipment & insurance. All necessary ground transportation (Kathmandu - Pokhara - Kathmandu). First aid medical kit, Oxymeter, sleeping bag, down jacket, trekking map and duffel bag. Meals at Kathmandu and Pokhara (except breakfast and farewell dinner). Extra hotel in Kathmandu and Pokhara (after 4 nights in Kathmandu, after 2 nights in Pokhara). Personal nature expenses (telephone, laundry etc.). Rescue & Evacuation if needed. The reasons I choose Unique Adventure International P.Ltd. Trekking for a trek to Mustang in 2008, and again a few weeks ago (April 2013) for a trek to Gokyo and Renjo La, is primarily because of the company's responses to specific requests I made. When I shopped around on the web to determine who to trek with, Unique provided me with the fastest and most comprehensive replies to all of my questions. They are also very flexible and can tailor trips to whatever the client needs. I also found that, as a Nepalese company, they are cheaper than Western based outfits. If you book through an outfit in the UK, the US or Australia for instance, you will pay 20-30% more for the "benefit" of dealing with someone local. However most Western based outfits will generally subcontract to companies like Unique for local services, so you are paying more than you should for no real reason. Khum Subedi (one of Unique's owners) and his brother Krishna (who answers most emails) speak and write very good English, so communications have never been a problem for me. Even during the trek, the guides are fluent in English, so you don't need Western based guides that add to the cost. It is also noticeable how well trained the guides and porters selected by Unique are. A good guide/porter will walk either just ahead, or just behind a client, not too close as to get in the way and not to far either. My guide (who happened to be Krishna Subedi) and both my porters (Nima and Pasang) in my last trek followed my pace and provided the right path suggestions when things got tricky (particularly during the descent from Renjo La in freezing cold near whiteout conditions). Finally, and I can't stress how important this is in Nepal, Unique provide you with Western toilet seats for any kind of trip! I have bad knees and this made a huge difference in comfort. If you choose them be sure to ask for this little extra service, it doesn't cost anything more but makes life much more comfortable! Contact me if you need any more information.